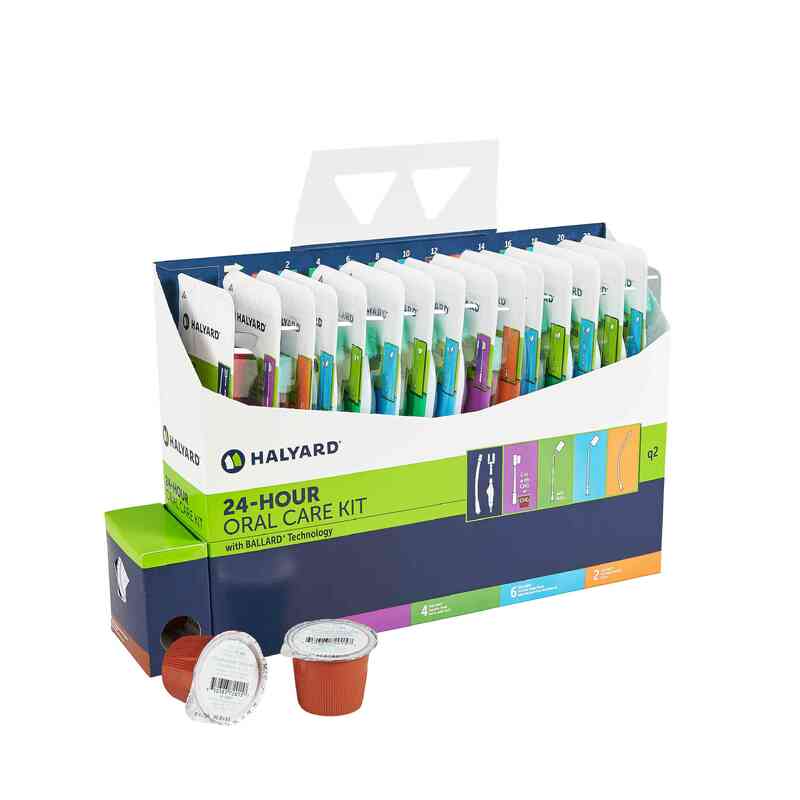 The AVANOS* Oral Care Q2 Kit with CHG is designed to provide comprehensive oral care for a Q2 protocol that calls for the use of CHG twice daily. AVANOS* Oral Care Kits are complete with everything needed to provide comprehensive and consistent oral care, recognized as critical for preventing VAP by such leading healthcare organizations as the CDC, and AACN. Along with the AVANOS* Oral Care Q2 Kit with CHG, AVANOS is addressing the known risk factors for VAP by offering a complete portfolio of Oral Care Kits, individual components and packs, designed by nurses, for nurses, to support both individual patient needs and hospital oral care protocol. The BALLARD* Oral Care Q2 Kit with CHG is designed to provide comprehensive oral care for a Q2 protocol that calls for the use of CHG twice daily. BALLARD* Oral Care Kits are complete with everything needed to provide comprehensive and consistent oral care, recognized as critical for preventing VAP by such leading healthcare organizations as the CDC, and AACN. Along with the BALLARD* Oral Care Q2 Kit with CHG, AVANOS is addressing the known risk factors for VAP by offering a complete portfolio of Oral Care Kits, individual components and packs, designed by nurses, for nurses, to support both individual patient needs and hospital oral care protocols. 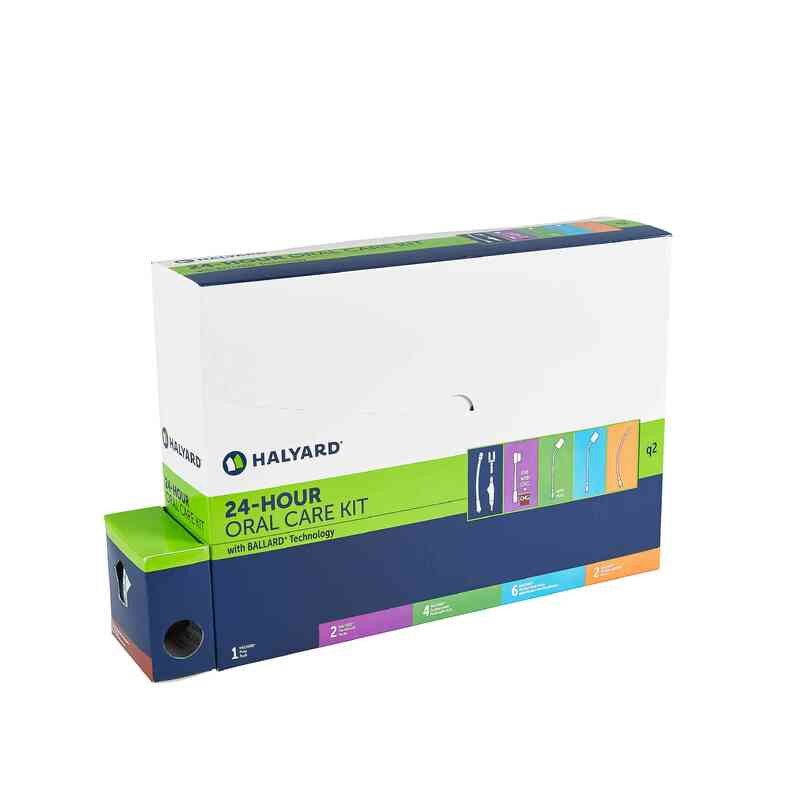 BALLARD* ORAL CARE Q2 KITS WITH CHG INCLUDE• Innovative Self-Cleaning Covered Yankauer – With BALLARD* technology• Ergonomically Designed Suction Handle• Y-Connector for Single Suction Canister Use• 4 Suction Swab Procedure Packs with mint flavored 1.5% Hydrogen Peroxide and mouth moisturizer• 2 Toothbrush Procedure Packs to be used with CHG• 2 Flexible Suction Catheters (14Fr) • 6 Suction Swab Packs with Alcohol-Free Mouthwash and mouth moisturizer • 2 14ml cups of 0.12% CHG Oral Rinse Solution. 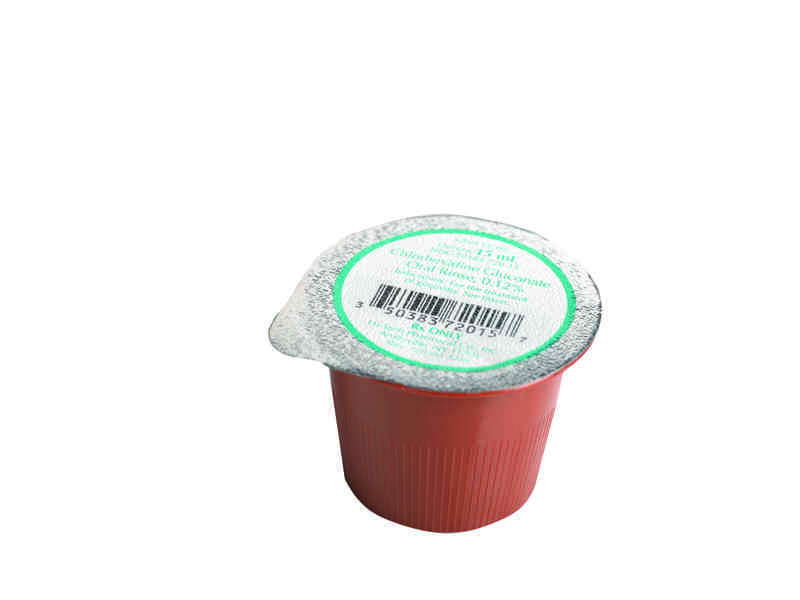 Each CHG cup label includes a barcode for easy scanning and documentation.